The Automobile Association (AA) has predicted yet another petrol hike increase for the month of May. Petrol is expected to increase by 56 cents while diesel is set to decrease by 5 cents. The AA's Layton Beard says mid-month data shows a steady rise in the international petroleum prices which will more than likely lead to a hike in the prices of petrol in May. 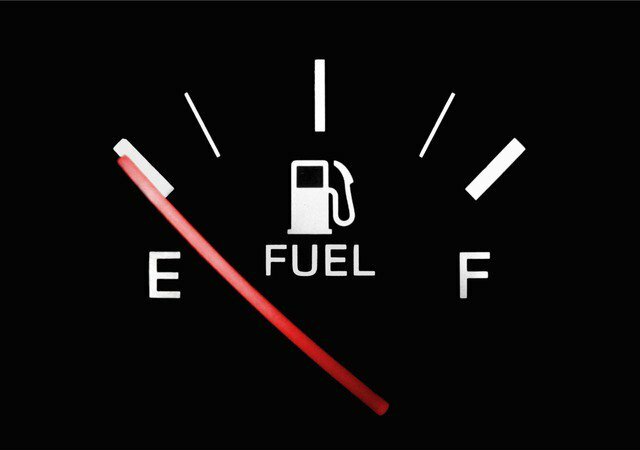 "Unexpectedly, strong international fuel prices have raised the spectra of an unwelcome fuel price hike for petrol users going into May." The expected hike comes in spite of the rand’s relative strong performance against the US dollar. "However, against the backdrop of the increased international petroleum prices we are seeing this expected increase going into the next month."